In order to better prepare pilgrims to go to Medjugorje, a booklet has been compiled, which helps pilgrims to prepare their hearts. 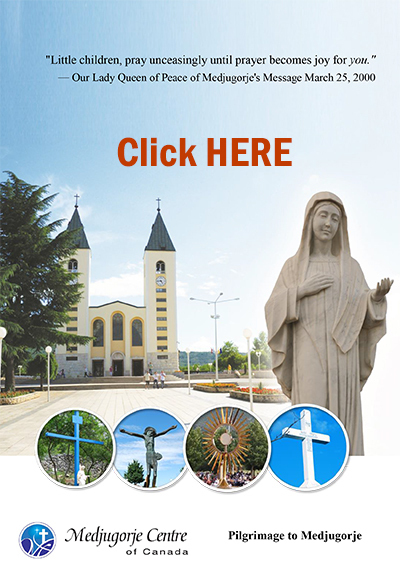 This is especially useful for those who are going to Medjugorje for the first time. With the help of this booklet, they will be able to familiarize themselves with the place, and get a better understanding of what Medjugorje is. By focusing more on prayer, they will build a closer relationship with Jesus and Mother Mary, and not waste their time in this blessed place. 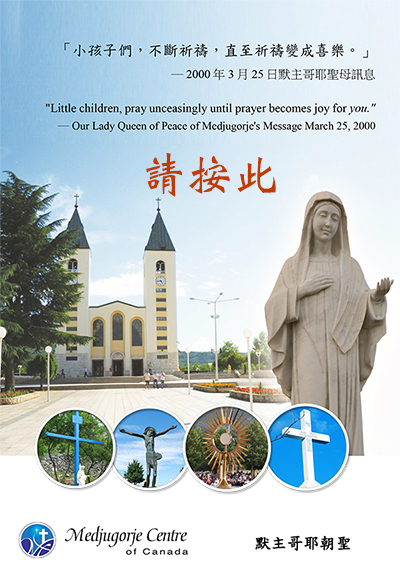 Unlike other pilgrimage sites, Medjugoje is a place where a lot of people have experienced conversions, and they received many graces and blessings. We hope this information will be helpful to those who would like to find out more about Medjugorje, before or during their pilgrimage. How to prepare our hearts to go to Medjugorje? Map of MedjugorjeLet us open our hearts to receive many graces and blessings that await us.